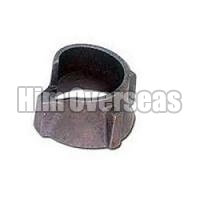 Him Overseas is one of the successful Manufacturers, Exporters, and Suppliers of Cuplock Accessories. 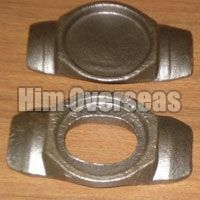 We manufacture assorted Cuplock Accessories like Include Casted Top Cup Scaffolding, Forged Top Cup Scaffolding, Bottom Cup (Pressed Steel) & Drop Forged Ledger Blade. 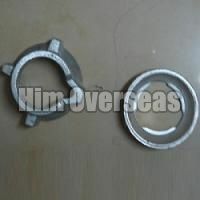 All these Cuplock Accessories are made with finest hot dipped galvanized metal for better performance and long life. 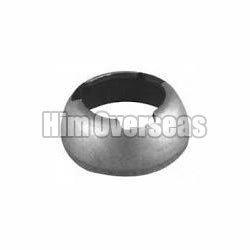 The valuable customers can avail wholesale adjustable Cuplock Accessories at competitive prices from us.